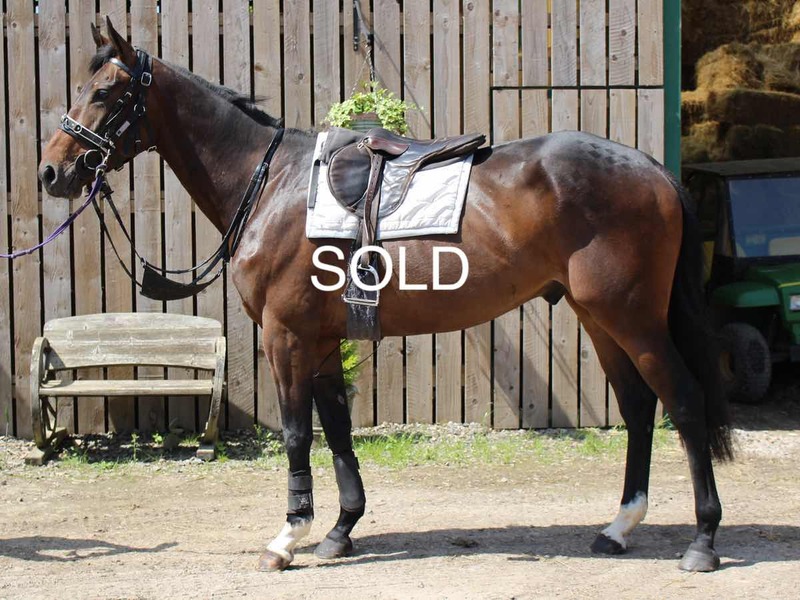 A Cracking Value Horse for the Future: Price £37,200 + VAT – including all training fees and keep to the end of November. We were absolutely thrilled to acquire the half-brother to our 4yo by Presenting, Ben Buie, at the Doncaster Goffs Sale, 22nd May 2018. We rate Ben Buie extremely highly and although he is unraced, he has shown us a lot of speed and class at home on the gallops. He will be running in a Bumper in the autumn, and if he wins the price of this Yeats will rocket. Yeats was the Champion Stayer in Europe from 2006 to 2009, winning the Ascot Gold cup four times, the Irish St Leger, and the Coronation Cup at Epsom. He has already produced a number of high-quality horses, most notably Shattered Love and Augusta Kate. The dam line through Change Of Plan includes Fairy Rath (5x winner), Dato Star (10x including the Champion Bumper and the Fighting Fifth) and Hoh Invader (7x). Our Yeats has already been broken in by Martin Jones and has shown that he is a very genuine type as well as being big, scopey and very much a chaser in time. Although he is a powerful horse, he is surprisingly light on his feet – like Ben Buie. An absolutely cracking horse who we are delighted to have.